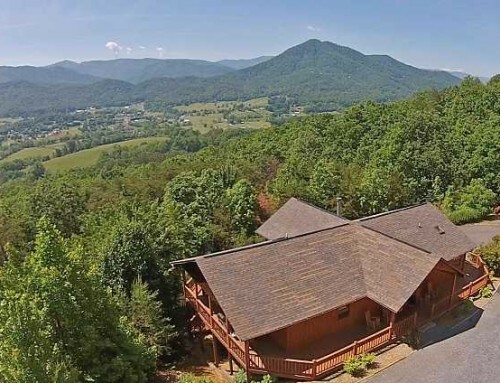 Secluded setting with amazing mountain views! 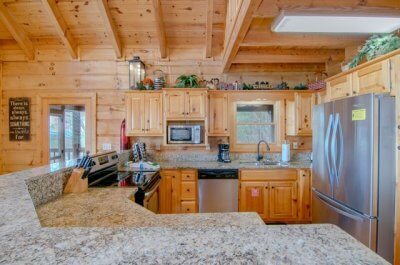 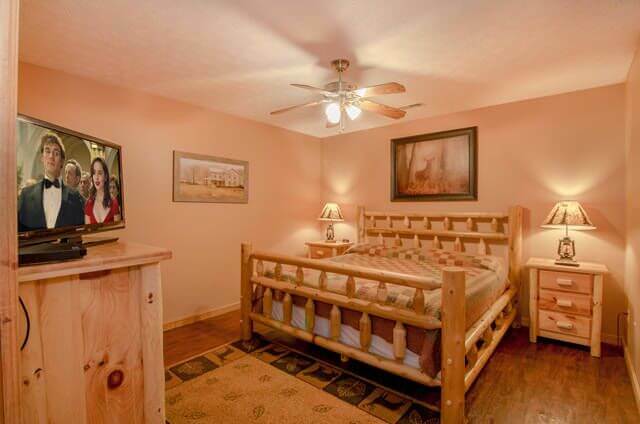 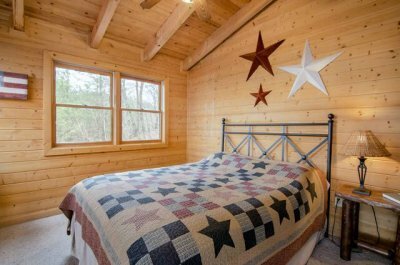 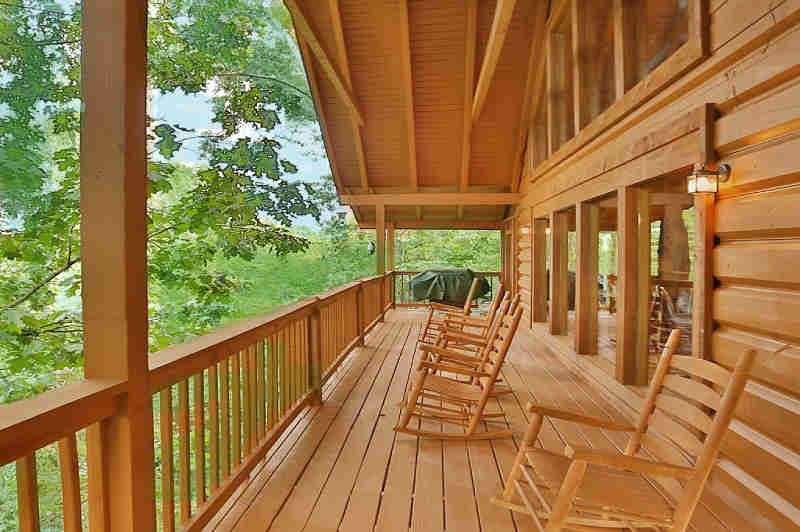 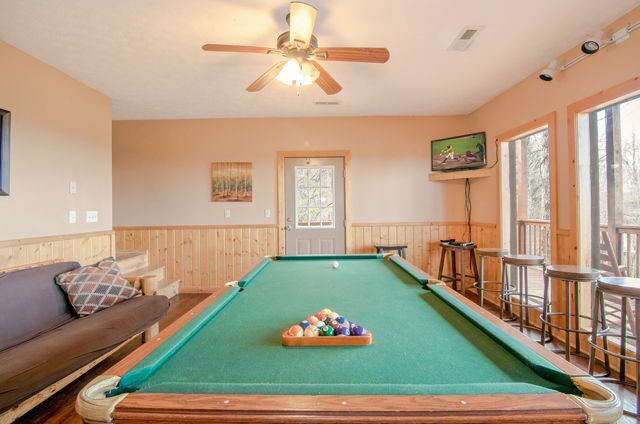 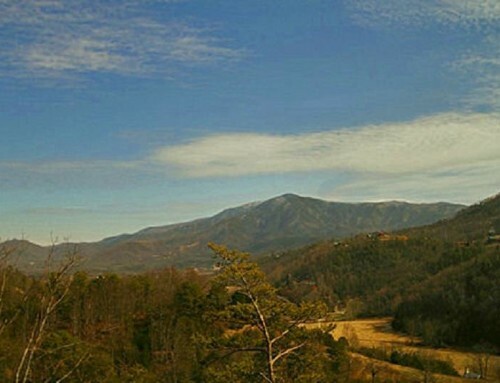 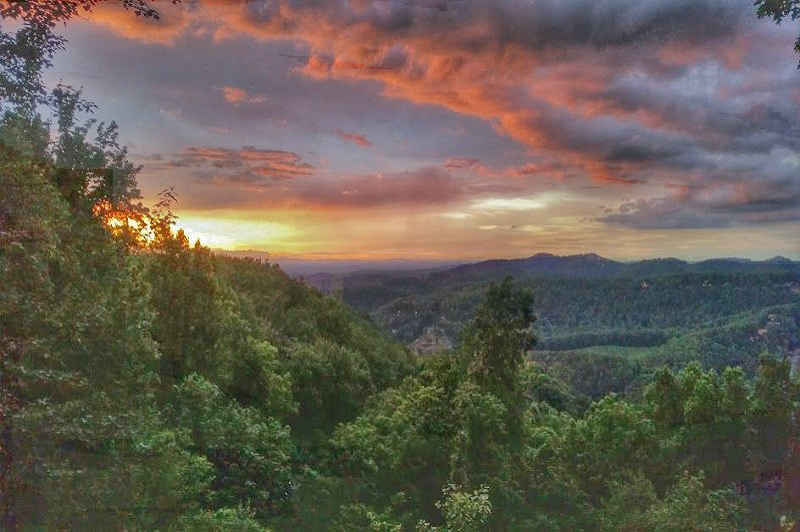 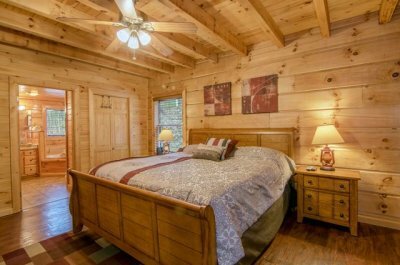 Smoky Mountain Memories cabin is located in prestigious Dogwood Farms just 3 miles off of scenic Wears Valley Road. 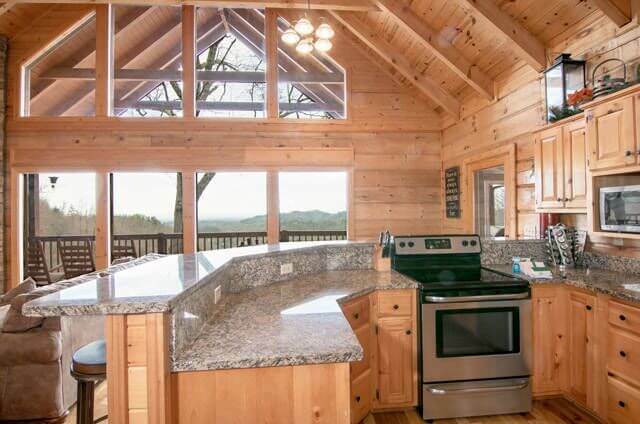 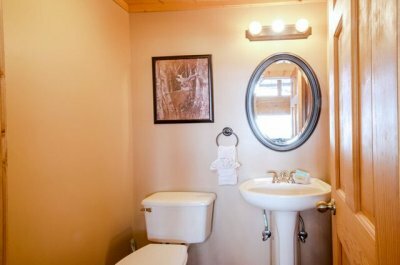 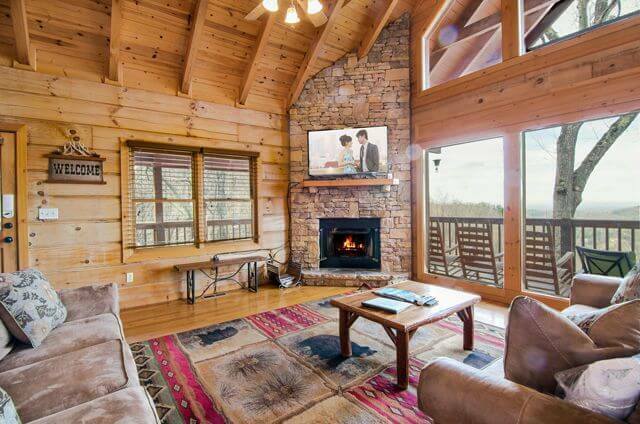 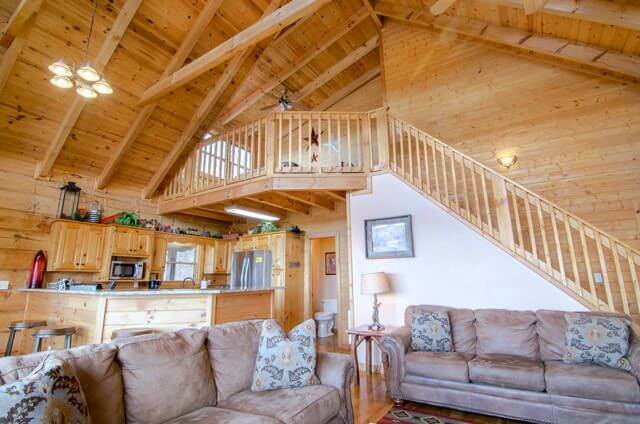 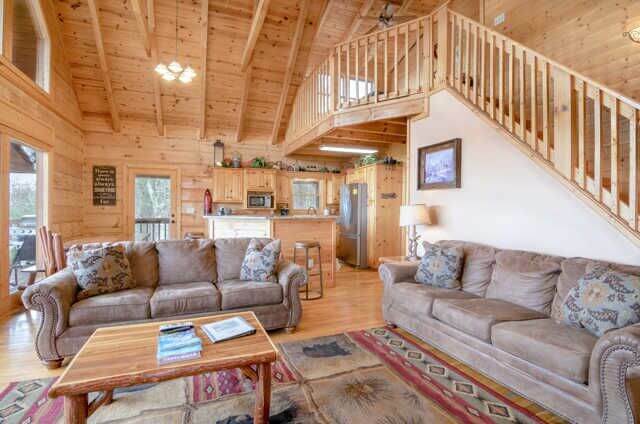 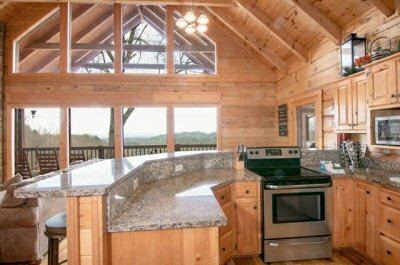 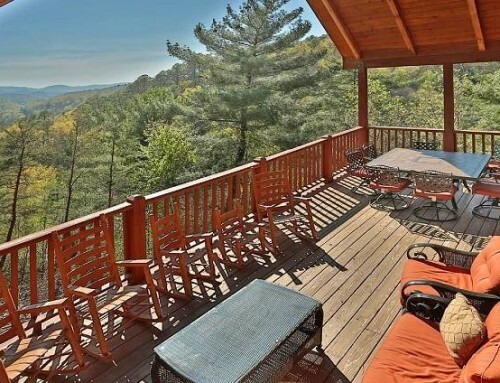 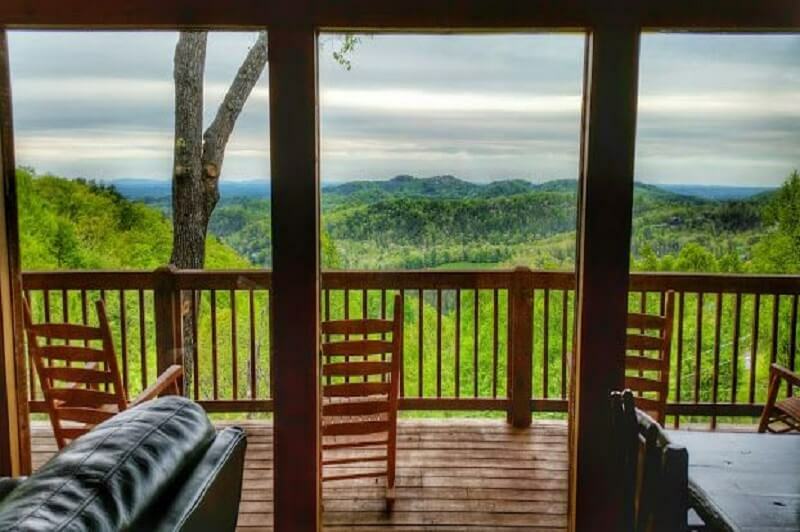 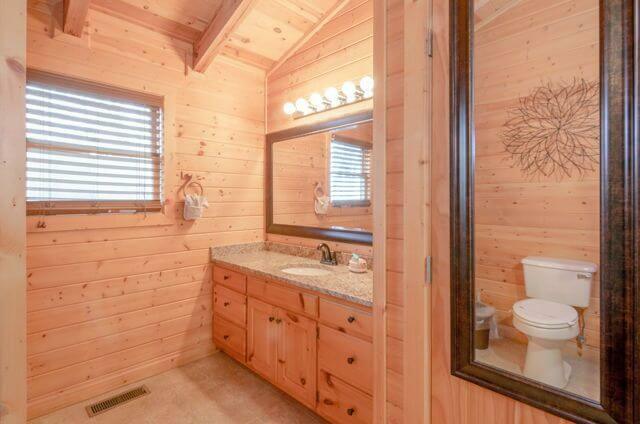 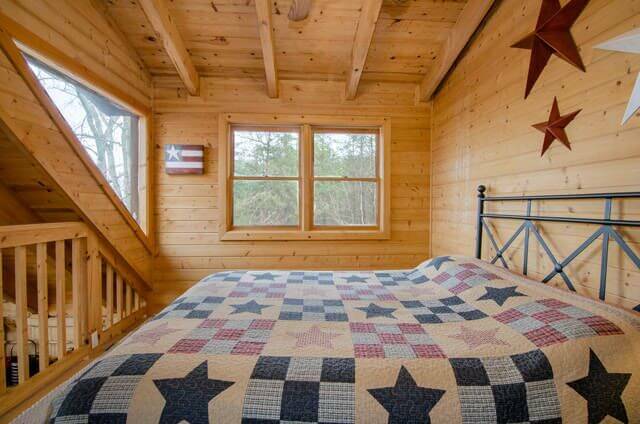 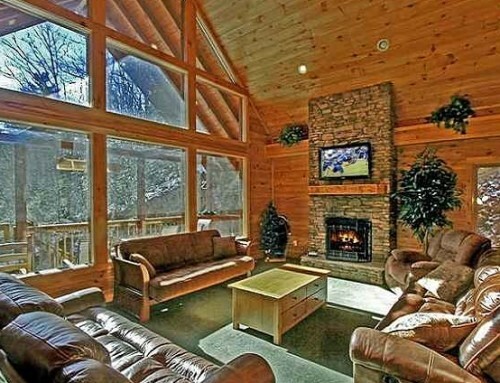 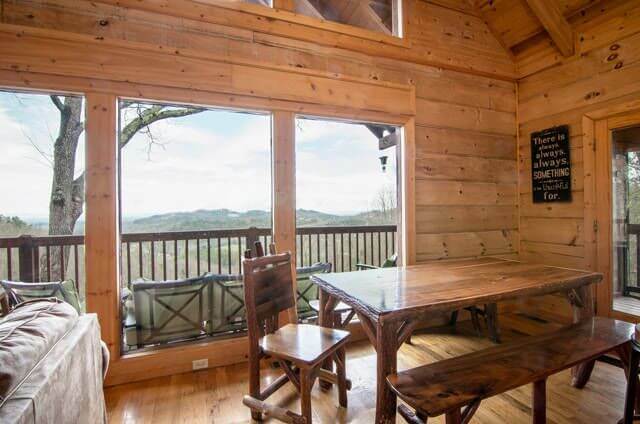 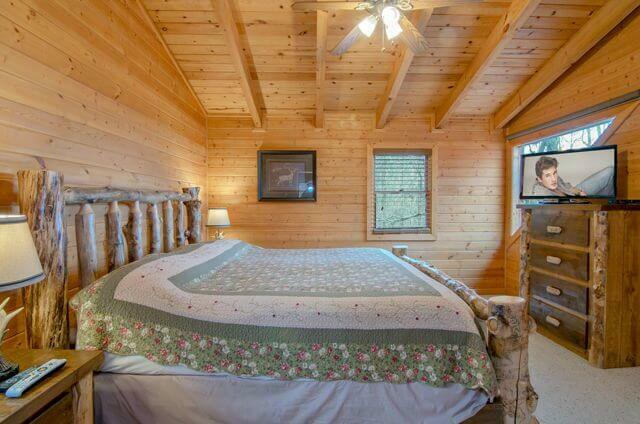 Enjoy the 50 mile mountain views from all 3 levels of this beautiful cabin! 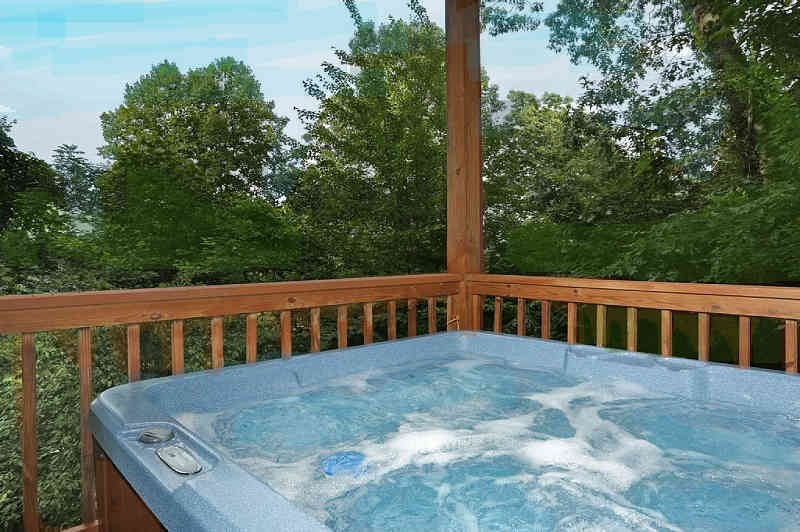 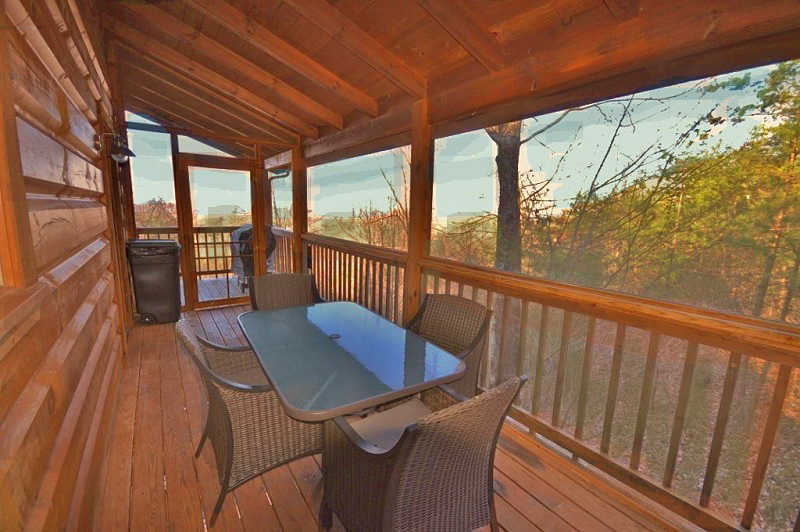 With 2 wrap around decks you will love spending time relaxing and taking in the amazing views! 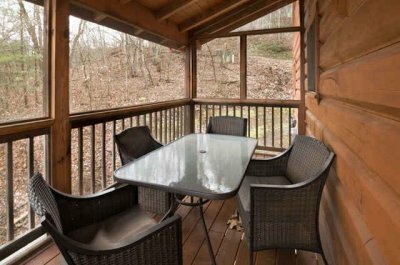 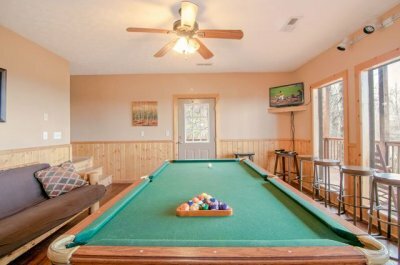 The secluded setting will give you the feeling you are away from it all but yet you are minutes to all of the Smoky Mountain attractions. 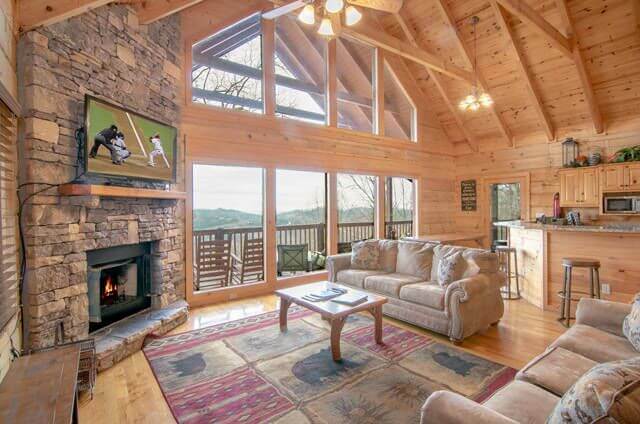 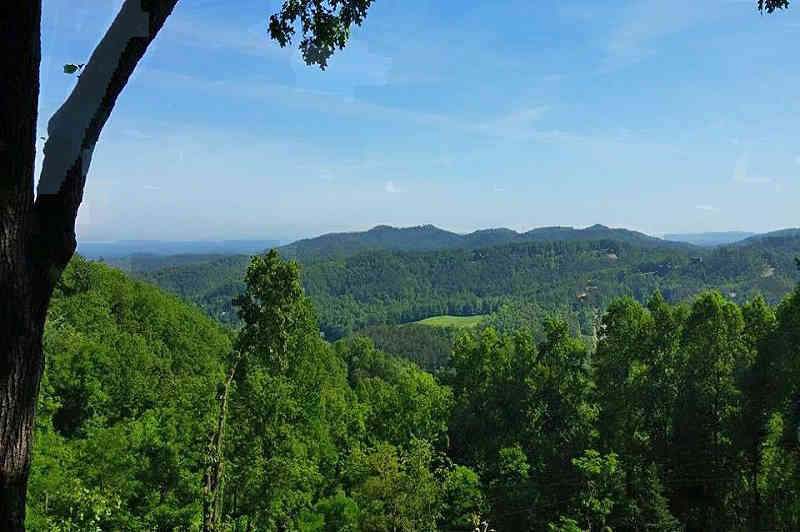 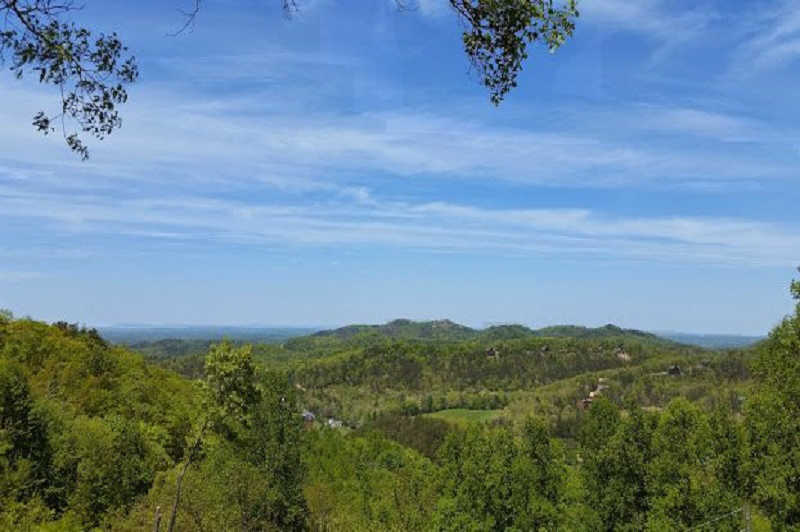 With amazing views, secluded setting, and central location Smoky Mountain Memories is the perfect choice for your vacation! 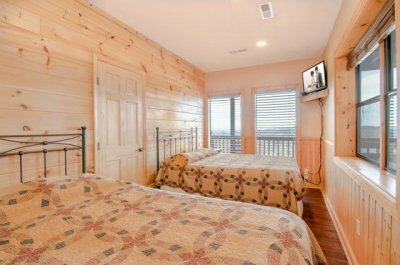 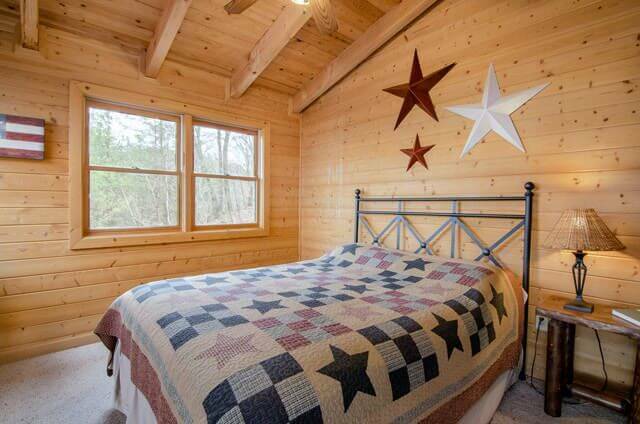 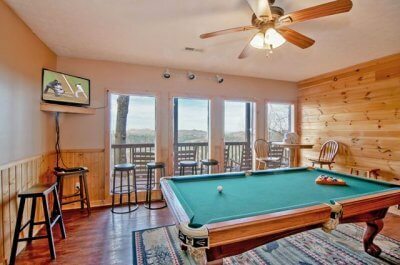 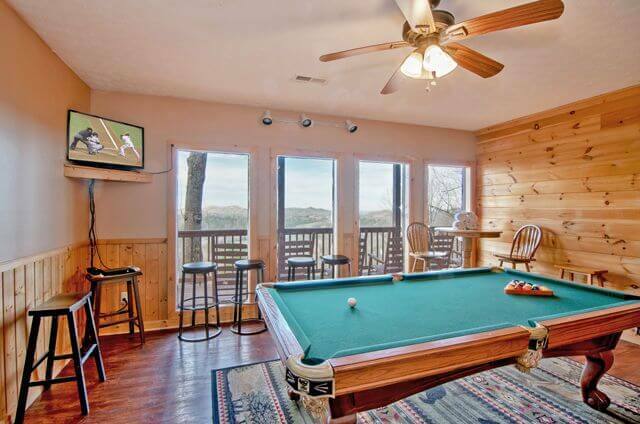 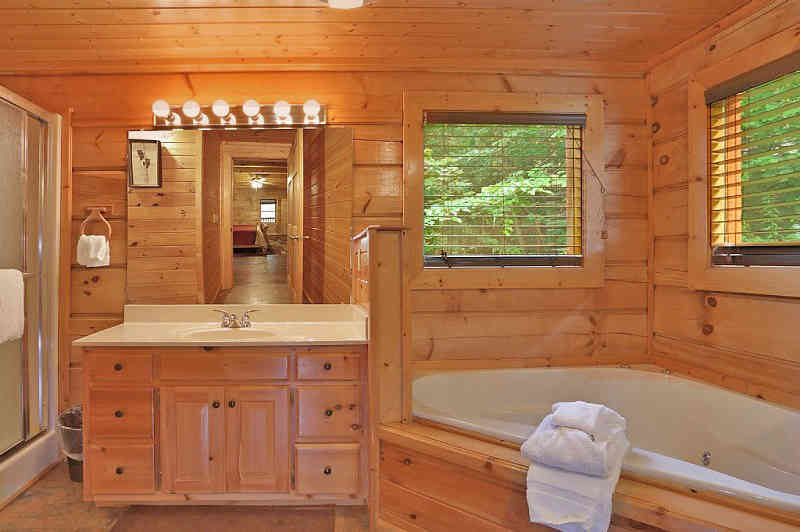 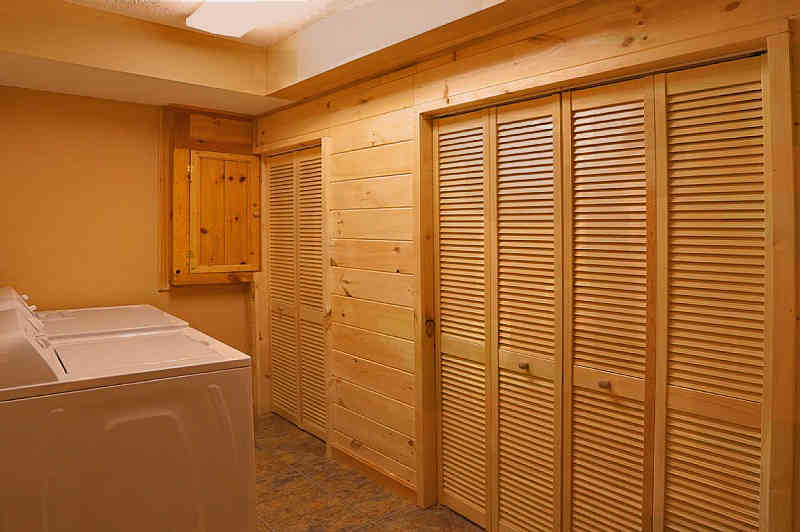 Bring the whole family, Smoky Mountain Memories cabin will sleep 16 guests! In Cabin Wedding Services available! 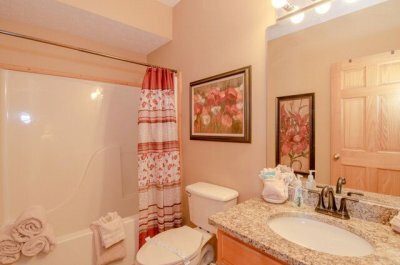 Keyless Door Code Entry Locks!